Finding the team, the ideas and the means to co-create a "more caring and sharing community": "Paul, where are you trying to get to?" "Paul, where are you trying to get to?" I'm often asked why I've chosen a particular course of action. The question is eg.What are you trying to get out of this, Paul? 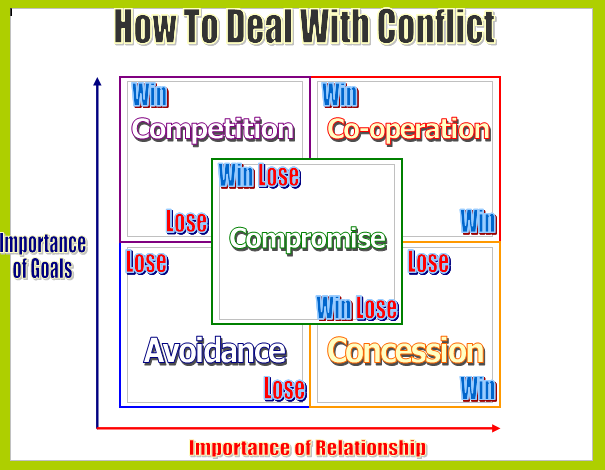 What I'm looking for is ways for us to step into co-operation and out of all the other boxes which we choose to inhabit for very understandable reasons. (The main boxes I'm talking about here are the strategies of competition, avoidance, concession or even compromise, all options which often short-change ourselves and each other). Living in the competition box, which is where I want to step from into co-operation, keeps me awake at night. I wake up, fearful of attack and plan a new line of defence. (It is 4am now as I write this). Most probably, anyone who sees themselves in major competition with me experiences me as some kind of threat, rather than potentially their strongest ally, which I may well be underneath all the posturing for status/position. My strategies for finding allies are experienced as challenging to some people as I like to know early on how far I can trust people; can I be 'safe' with them when the values I hold dear are being challenged by those who have little experience of restorative approaches? Dear reader, I welcome any support which helps me de-escalate whatever conflicts I have needlessly escalated. I also welcome any learning we can do that helps prevent this again, so that none of us choose a 'Power Over' approach to the other when a 'Power With' relationship is available. The moment anyone accuses anyone of having done something wrong -eg a breach of confidentiality- we have crossed the divide between 'power over' and 'power with'. I'm not saying that there is no 'wrong' and 'right' that can be adjudicated upon; I'm simply saying that I prefer to be seen for what my intentions were at the time I did what I did. By building the understanding of intentions as well as the other's experience of harm, a new form of justice (restorative justice) becomes possible. When I do something that is seen as harmful, I want to learn about the harm I have done and learn to raise my level of consciousness such that I can find a better way next time to honour my best intentions without causing harm. If restorative justice is a passion for you too, then please join me in discussing how we build both co-operative systems and restorative systems for when conflicts, however small, inevitably arise. This blog puts forward ways in which anyone can begin building trust with their neighbours and be able to deal restoratively with whatever difficulties arise. More resources on restorative justice -to which my colleagues and I welcome contributions - can be found at www.restorativejustice.pbworks.com.